Roll up, Roll up! Come along to the Victoria Shopping Centre Summer Fête on the 29th and 30th June. There will be fairground rides, summer fete games and food stalls, all for charity! 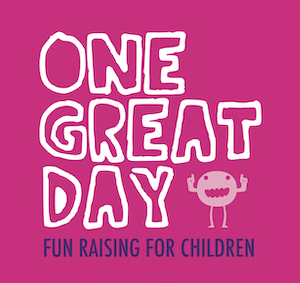 The two day event will help to raise money for Great Ormond Street Hospital and Fighting Ependymoma. There will be festival style make overs available from White Rose Beauty College and York Birds of Prey will be making an appearance too! A weekend not to miss.